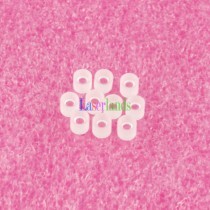 Laserlands is Laserland's Online Store. Laserland focuses on laser manufacturing and sales for 10 years. We supply laser diodes, diode laser modules and of various sizes and wavelength, with reasonable prices, excellent quality for customers all around the world. Laserland, Laserlands are registered trademarks owned by Besram Technology Inc.
© 2017 Laserland.com All Rights Reserved.